Molokini is a partially sunken volcanic crater just 2.5 miles off the coast of Maui, Hawaii. 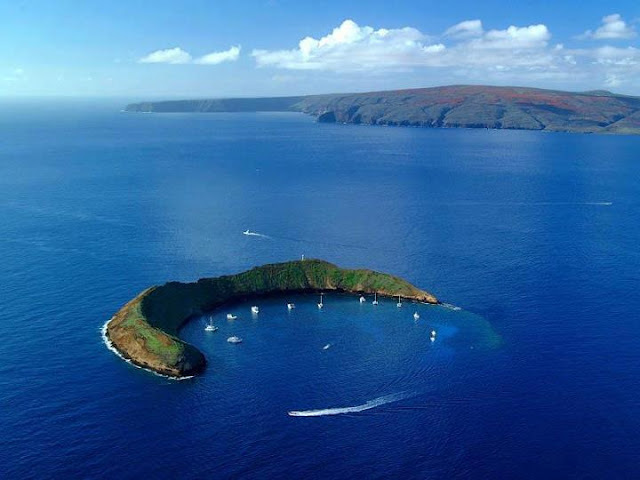 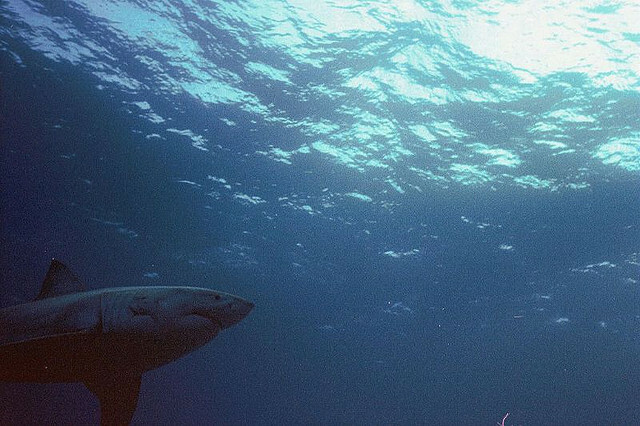 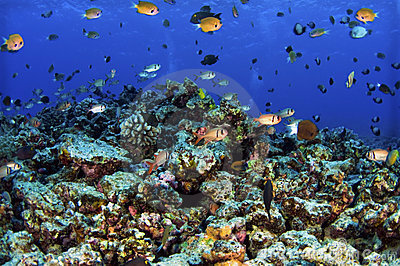 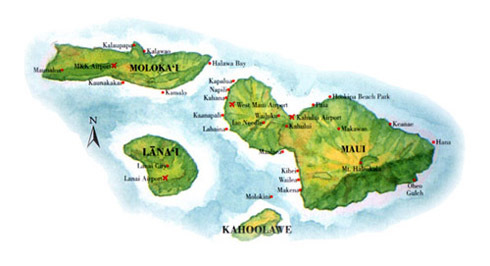 Located between the islands of Maui and Kahoolawe, Molokini is now a beautiful underwater sanctuary for marine life. 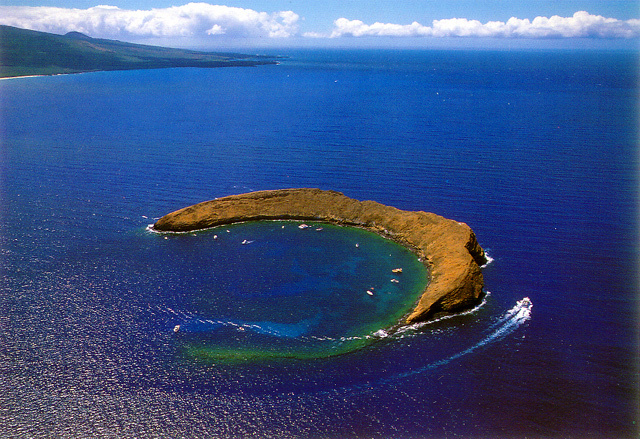 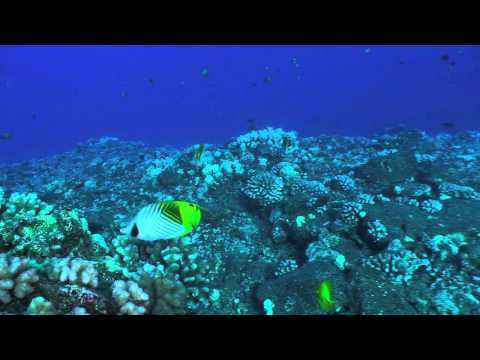 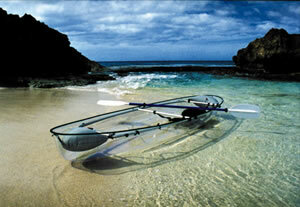 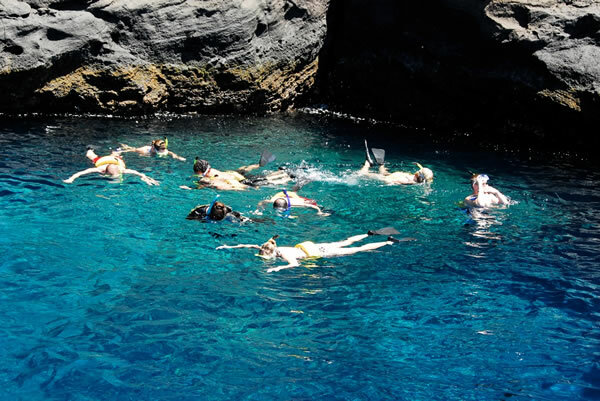 Molokini is truly one of Maui’s most breathtaking snorkel and dive locations. 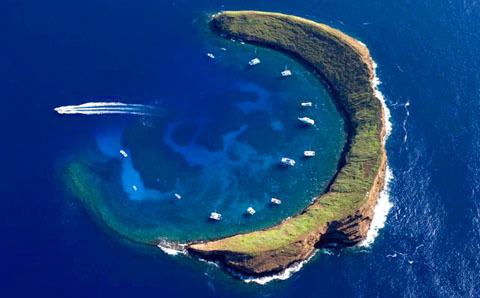 Part of Maui County, Molokini is a popular destination for scuba diving and snorkeling with many tourist boats coming each day from the south coast of Maui.